Great opportunity to use your personal style to remodel this highly sought after Marie Antoinette 2 bed/2bath end-unit condo. 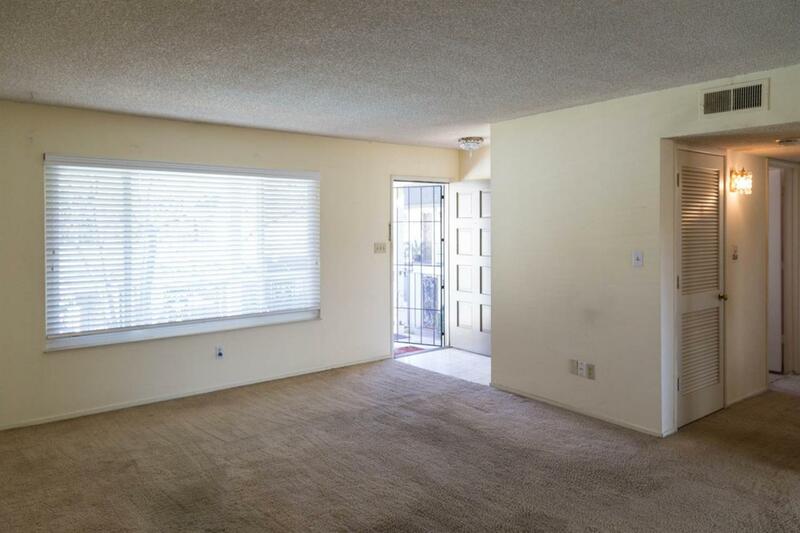 Seller's mom has lived here for 17 years; this upstairs unit was well cared for but needs to be updated. Price takes into consideration need for improvements; being sold in As-Is condition. 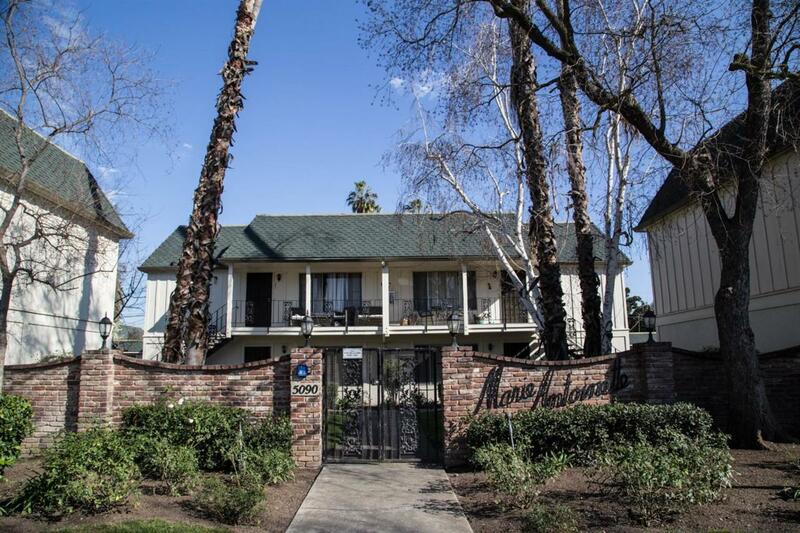 Super popular location just east of Whole Foods & Fig Garden Village shops & restaurants, easy Fwy 41 access. 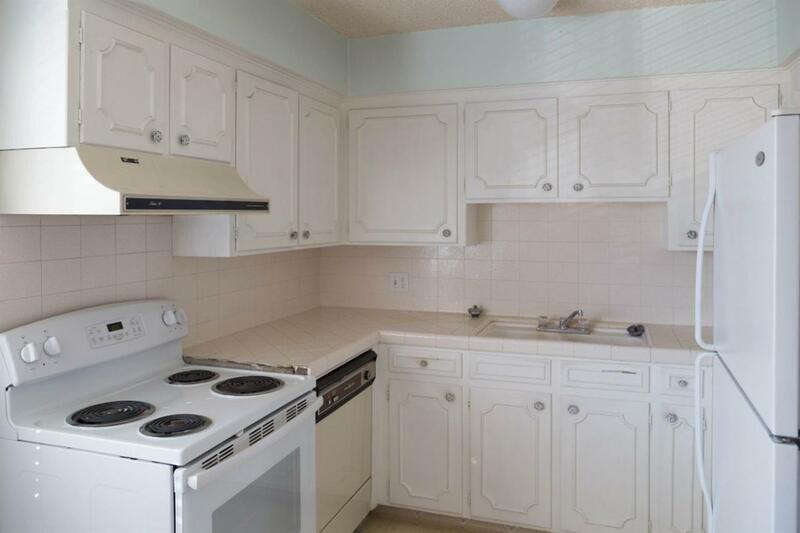 Fairly recent improvements include dual pane windows, 2'' blinds, toilets, oven/range, & refrigerator. 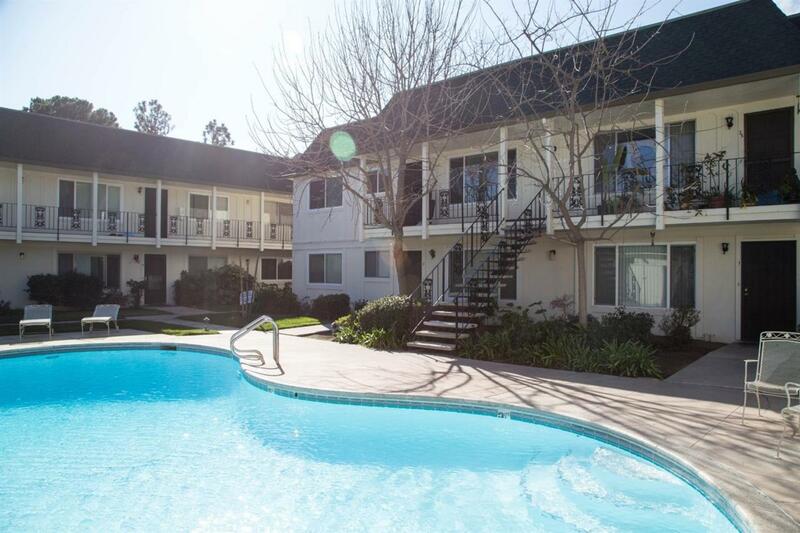 Community amenities include pool, lovely gated courtyards w/mature landscape, gated covered parking, laundry, & separate storage closet. Bullard High School District.